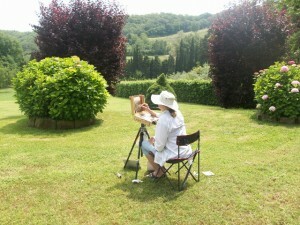 The Mugello region is an art encyclopedia under the sky. It is the homeland of Giotto, Beato Angelico, and the Medici Family. It is the cradle of the Italian Renaissance. Every road, hamlet, and hill tells an important fragment of history. 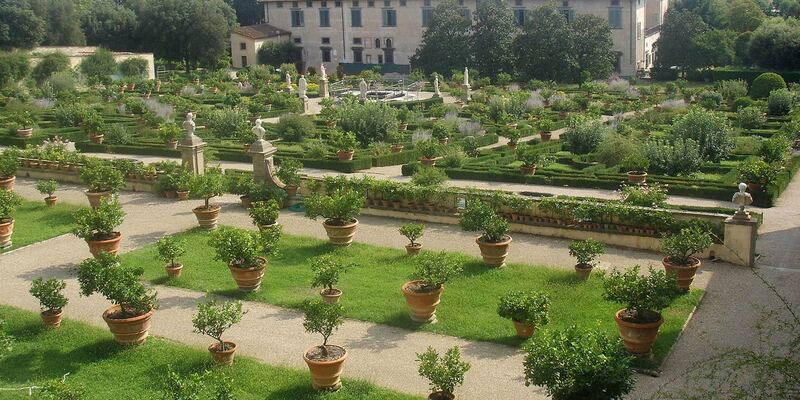 Medici Villas and other aristocratic villas, such as Villa Campestri, treasure works of art by famous artists. 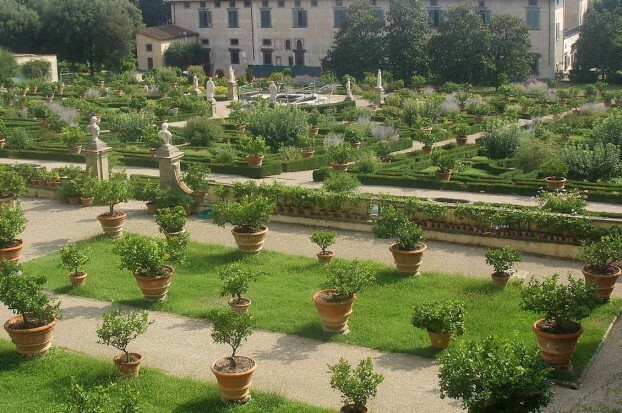 This historic and artistic niche makes Villa Campestri an ideal starting point for remarkable tours. You may visit the Medici Villas or tour the Mugello. If you prefer intimacy, our Resort will be your refuge. Here you will become country gentlemen and gentlewomen who dabble in 14th century painting lessons, stroll beneath century-old olive trees, or relax under an ancient oak with an artistic “déjeuner sur l’herbe” prepared by our Restaurant L’Olivaia. 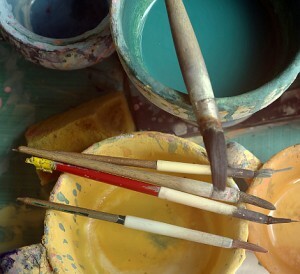 Come and discover the marvels of the Beginnings of the Renaissance. Galileo Chini was born here. 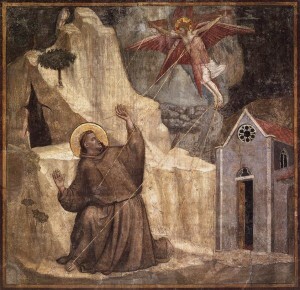 Welcome to the school of Giotto and Beato Angelico.